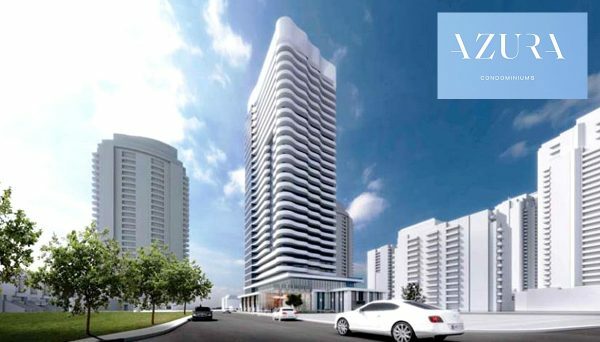 This is an award winning real estate development company that prides itself on its ability to build iconic landmark towers. 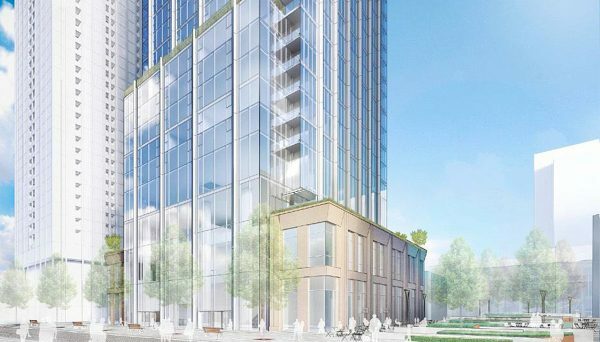 Capital Developments has been active in Canada since 2006, but they have roots in the international community, particularly in Central and Eastern Europe where they completely redefined the architecture and commercial culture in the region. Since coming back to Canada, they have built residential and mixed use buildings throughout Toronto and Montreal. The company is led by the partnership of Todd Cowen who serves as the Chief Executive Officer, and Jordan Dermer who is the Chief Development Officer. 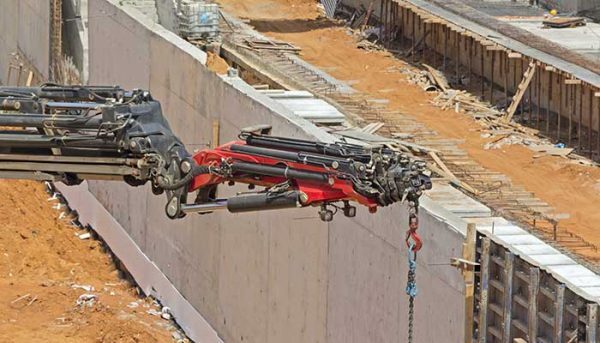 They both have over 25 years experience and international experience. Todd and Jordan opened TriGranit Developments in Europe in a time where there was a desperate need for commercial retail spaces. They recall that this was a developed region of about 500 million people that had little to no access to retail stores, they saw this as a premium opportunity to build there. There was also a demand for office spaces. Institutional companies like Vodafone and Morgan Stanley were looking to build offices in Central and Eastern Europe, but there was no office space available. With this pairing of golden opportunities, TriGranit managed to build across 12 different countries and curated an expansive portfolio with commercial and mixed use buildings with over 10 million square feet of floor space throughout the region. Cowen and Dermer were interested in returning to Canada, so they eventually sold the majority of their holdings in TriGranit to an interested international investor and moved back to Canada. This is when they established CD Capital. After nine years as CD Capital, they decided to rebrand their company to Capital Developments. This is because they had noticed that they had a reputation for being able to secure extremely strong financial backing, but people were overlooking their development prowess, despite having over 25 years experience. In changing their name, they hope to tell the story of their extensive development experience and bolster confidence with consumers and partners. They set their collective sights to two of Canada’s most most well known cities - Toronto and Montreal. 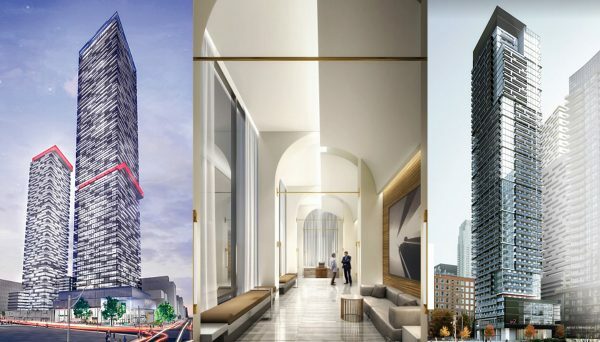 They currently have over 2,000 condos in various stages of the development process including the Redpath towers on Yonge and Eglinton. 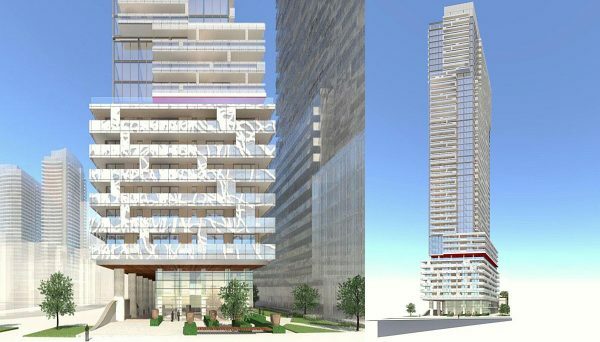 This is a central region in Toronto with a high population density, but most of the residential buildings in the neighbourhood are older, and they hope that their fashion forward building designs will prove to redefine the area. 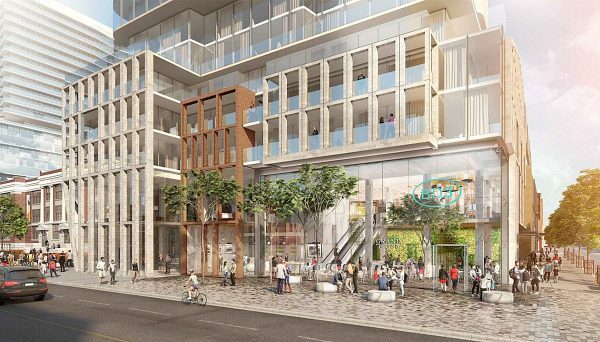 The neighbourhood already has its share of boutique shops and restaurants, but they hope that their Redpath Cafe in this development will serve as a staple and centrepiece in the region. 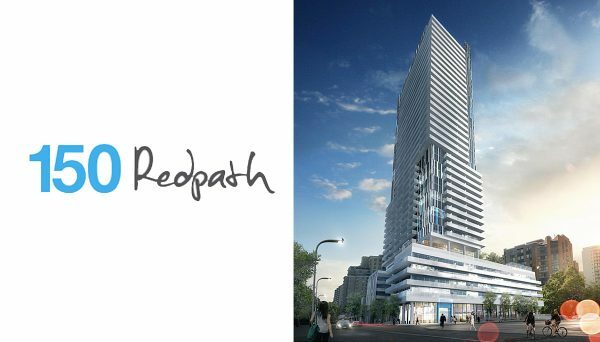 In addition to being in a premium neighbourhood, the Redpath condos will offer its residents tremendous amenities like a 24 hour concierge service, golf simulator, fire pit, infinity pool, and steam room. These towers will pair up to define the landscape of the city, and will be one of the most striking landmarks in the region. 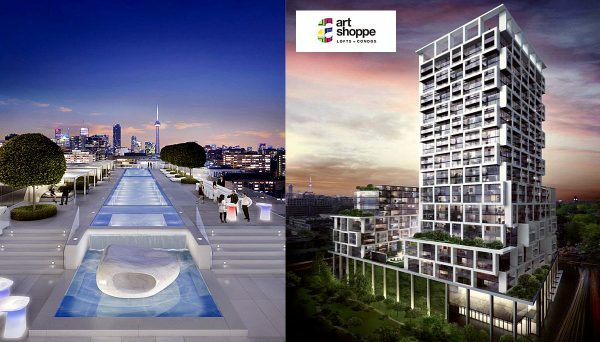 They are also responsible for the Art Shoppe Lofts + Condos which won the coveted Project of the year Award at the Pinnacle Awards. This developer understands that people are the cornerstone of any successful business. Their philosophy is to treat their people as their most important resource. 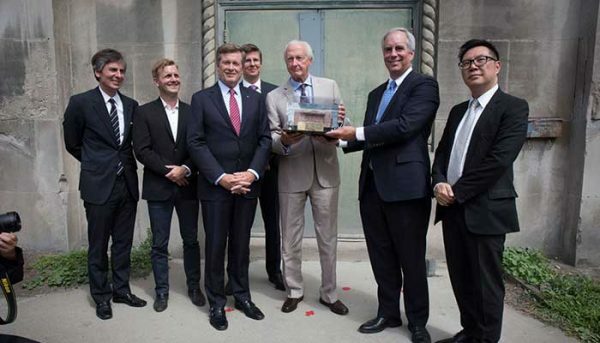 They also take this philosophy to foster excellent partnerships with other preeminent developers in the city. When searching for partners, they search for those who, “Get it.” This means finding those who want to build iconic architecture with forward thinking designs and exceptional attention to detail. 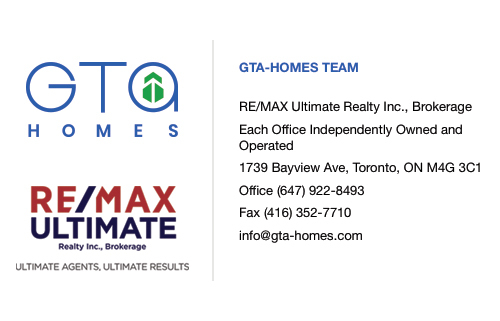 This developer has been a member of the international community, and we are pleased to have them in the Canadian market. As they continue to redevelop and redefine communities in Canada’s major cities, we will be happy to reap the benefits of living in one of the most beautiful cities in the world. This mid-rise in the heart of Montreal provides unparalleled views of Mt. Royal and the Laurentian Plateau. It is situated in between two green spaces, making this a central location that manages to distance itself from the typical hustle and bustle of urban centres. It’s location is also served by two Metro stops, meaning it provides optimal access to the rest of the city. The suites include hardwood flooring, European style kitchens, quartz countertops, and oversized shower stalls. Amenities include a gym, rooftop terrace, and a yoga & pilates studio. Its address is 5077 Rue Paré and it was completed in 2014.